Enoch Bike Park becomes a reality! The Enoch Bike Park is a wonderful example of community spirit, collaboration and respect. 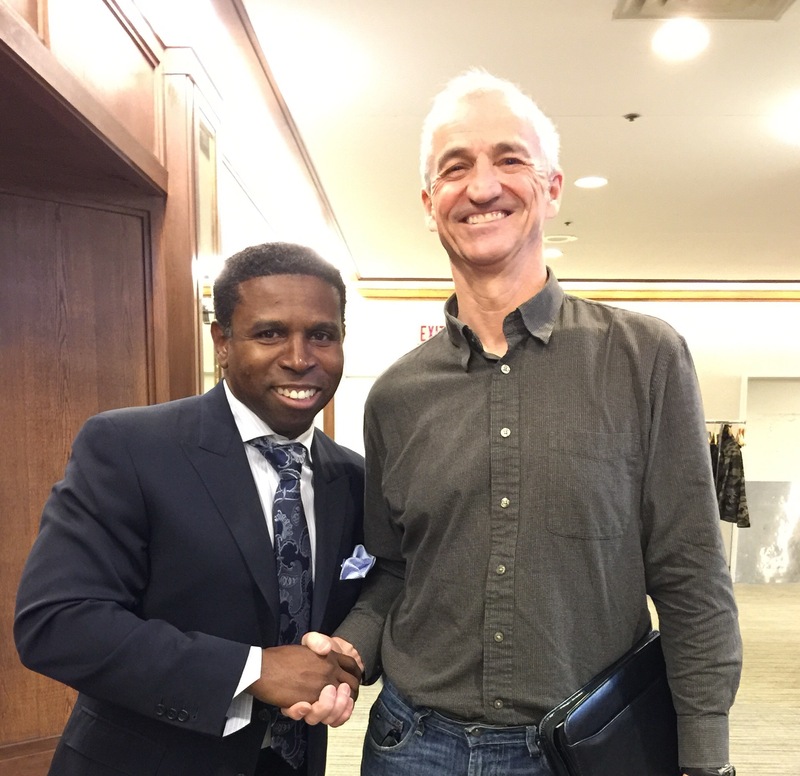 I recently spoke at the Shaping the Future education conference about developing sports programs for Indigenous youth. Can we create this in other communities? Absolutely! With collaboration, community spirit and awesome partners, the Bike Park opened on Sep-30-2016. We had a wonderful celebration and opening ceremony. I was honoured to receive a smudge pot and a beautiful traditional blanket. Then the youth performed a wonderful honour song. We’ve received fantastic media coverage (Alberta Native News, Edmonton Journal, Windspeaker and the CBC morning show with Mark Connolly). Ok, I’m still around but it’s been quite the year. 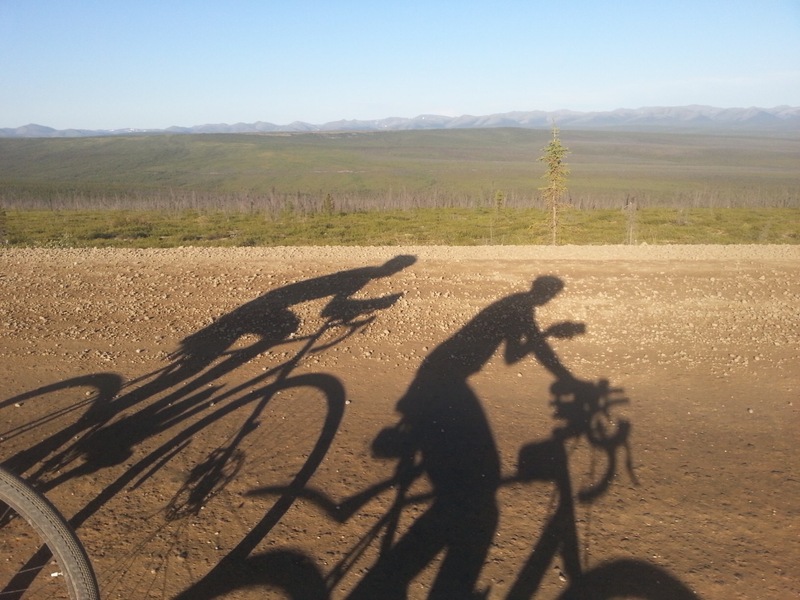 On June 22 last year, I broke my hip & shoulder while cycling on the Dempster highway in the Yukon. 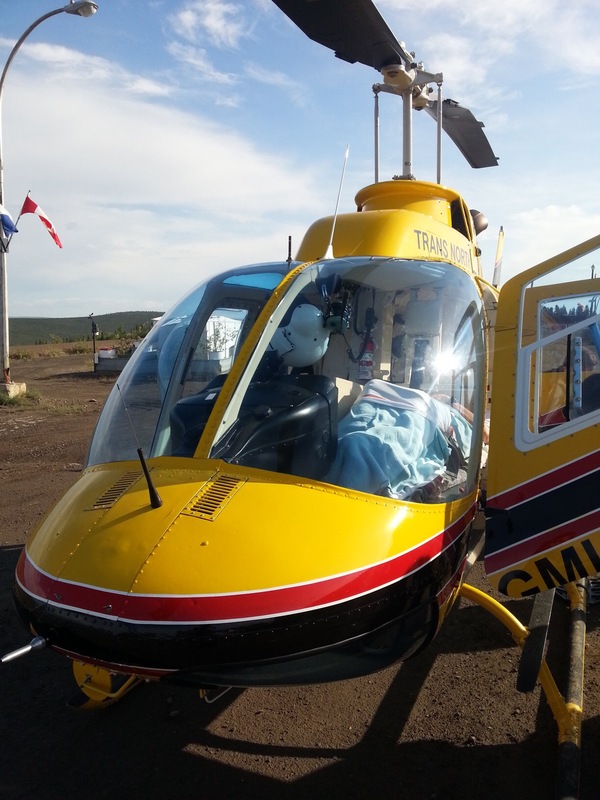 Took my 1st helicopter ride to the Dawson City hospital, then on to the Vancouver hospital for the operation where my wife and I spent our 37th Anniversary on July 1. I owe her big! With my daughter getting married August 1, I had to work on my recovery and proudly walked her (slowly) down the aisle. In October, we moved back to my old home town of Edmonton. 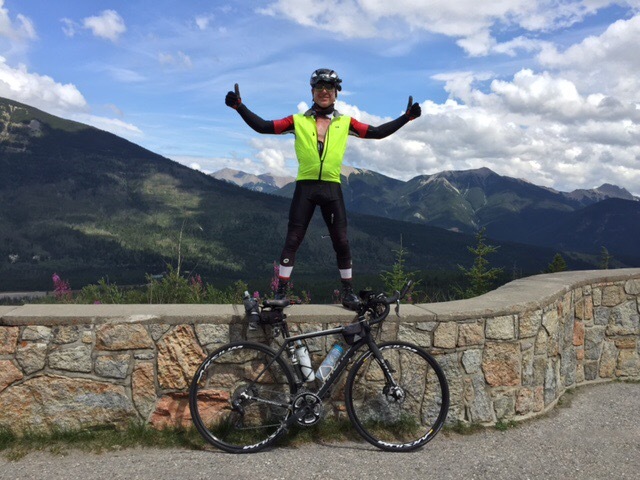 I drove (not cycled) across our beautiful country and have been hard at work with a new position at Royal LePage. 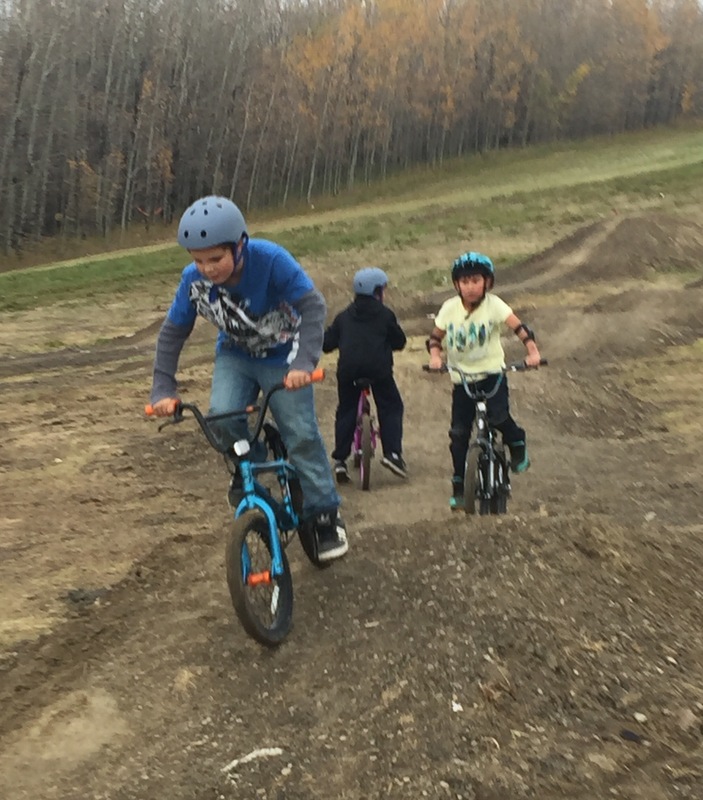 In mid June, I reconnected with Enoch Cree Nation about a youth bike program and bike park. It was so much fun chatting with the kids. I think just about everyone put up their hands to say they were interested and the questions were great: “Can I get a pink bike?” Lol “Absolutely” or “I don’t need training wheels anymore”. Lots of work over the summer and it’s all coming together! 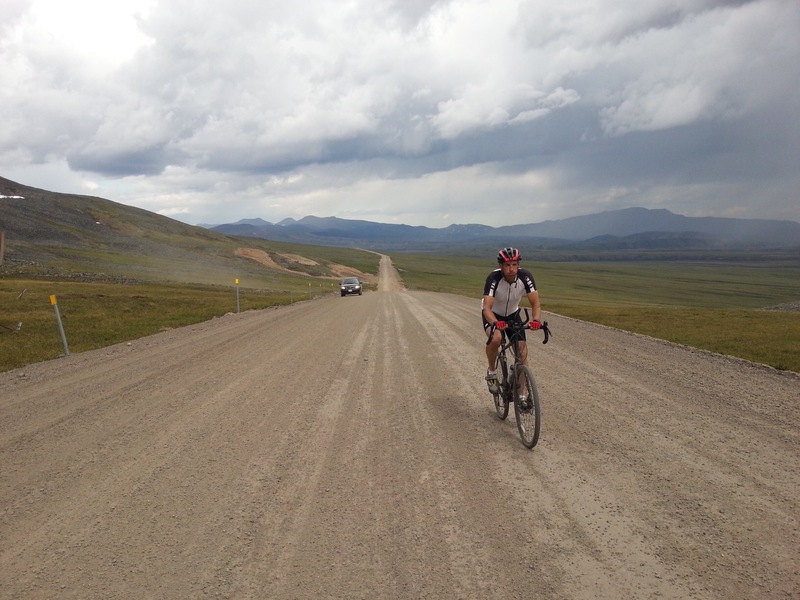 Check out this wonderful post by my riding partner and good friend, Brian Kaplansky. 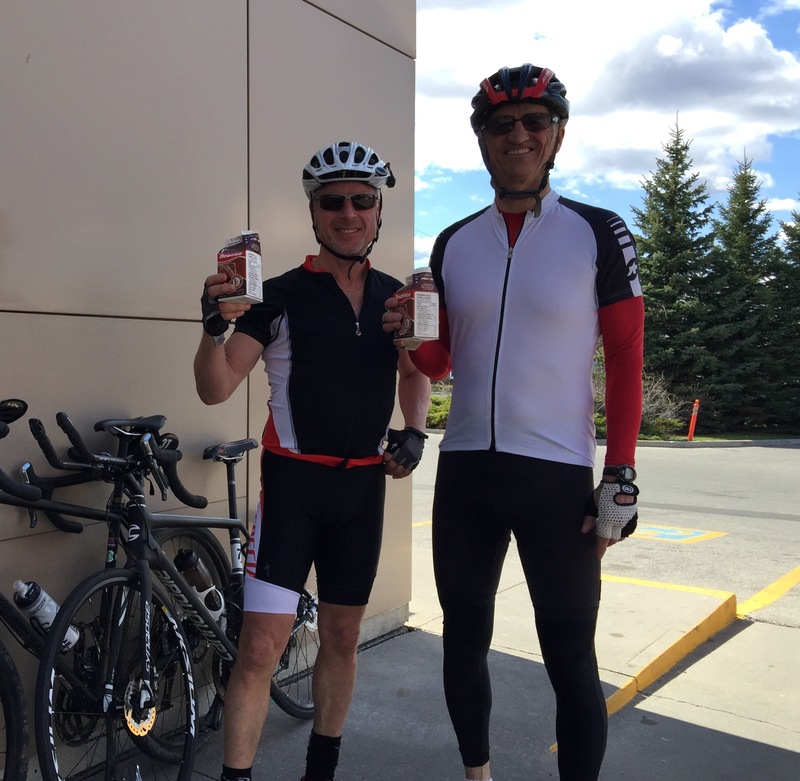 As most of you already know, the original Spirit Ride 2015 which was a 7000 km cycling journey from Inuvik Northwest Territories to Point Pelee, Ontario was terminated on day 3 of the ride when my cycling partner Don, the visionary of Spirit Ride 2015, crashed just outside Dawson City and broke his hip and shoulder. 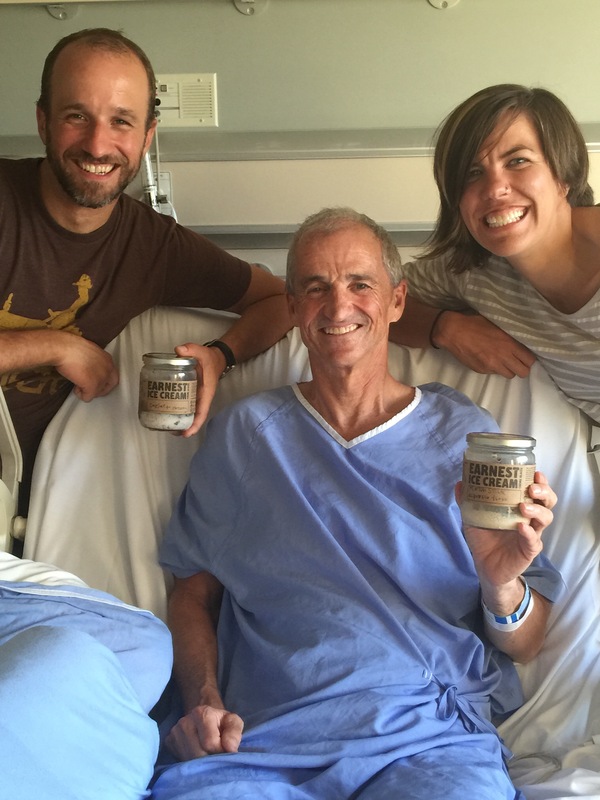 He was airlifted to Vancouver and had 2 pins placed in his right hip and is now back home in Mississauga recuperating. 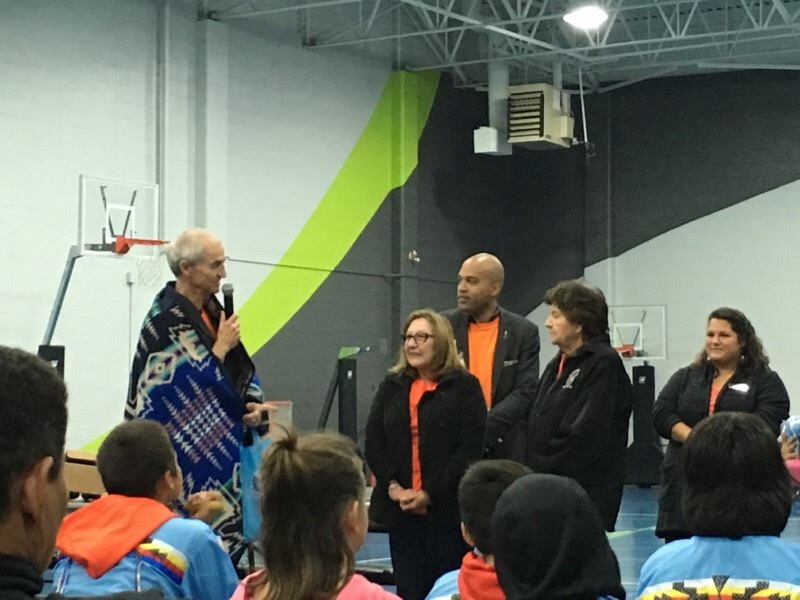 The cause however is very much alive and well and the funds raised have created biking and leadership programs in 10 Aboriginal communities. All youth need tools to help them shape their future. 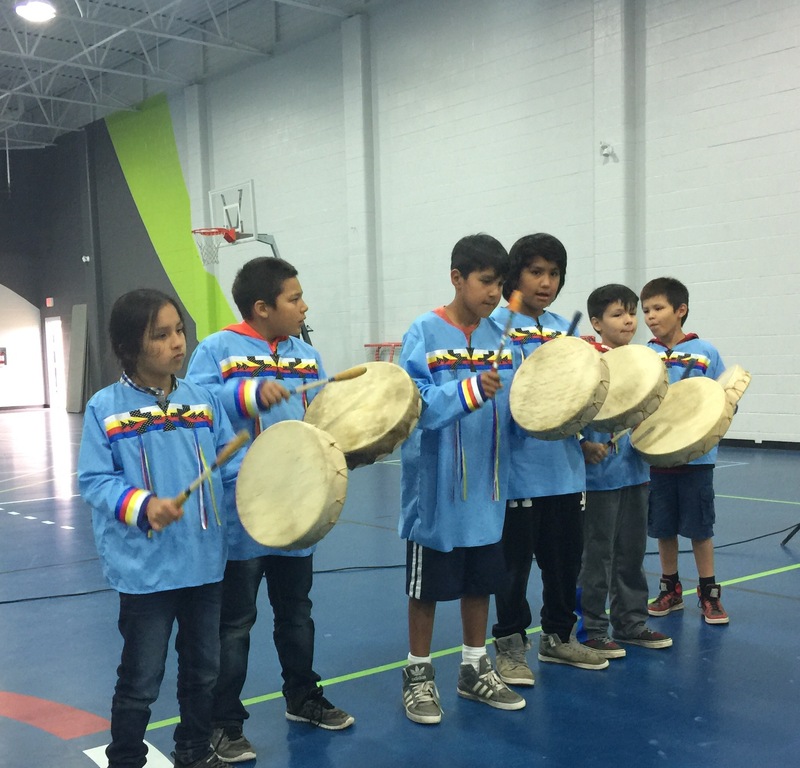 By supporting these programs, you have provided many Aboriginal youth with confidence-building tools that all children need to feel inspired about their future. 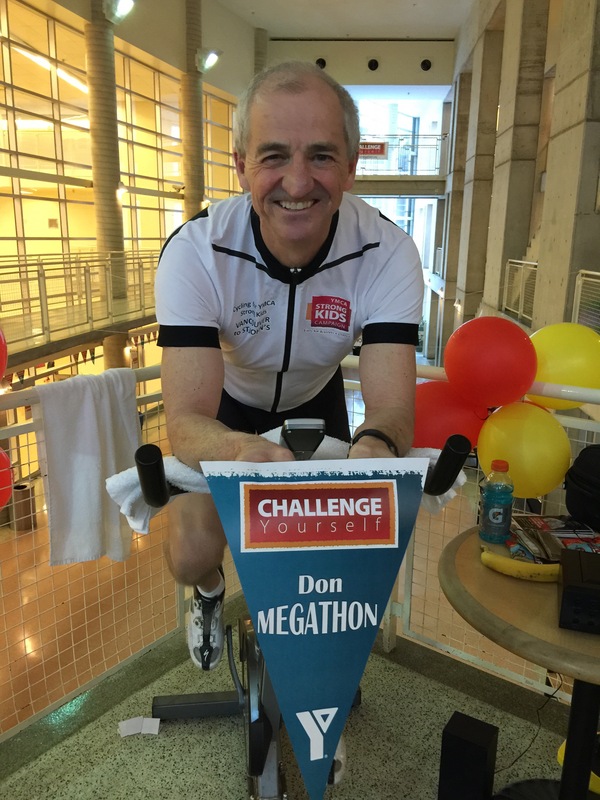 I was planning to fly out to Winnipeg to meet Don and his nephew Rob and ride with them for 2000 kms from Winnipeg to Point Pelee. When the planned ride was cancelled, my wife Nancy came up with an alternative to keep the spirit of Spirit Ride 2015 alive. Along with Nancy and her sister Jo-Ann (the world’s best support crew mandated with the responsibility of driving the van and always keeping within 20 kms of me, responsible for outstanding photography, and keeping me well nourished and hydrated and safe), we flew to Calgary and our 6 day journey took us 1500 kms. from Banff to Lake Louise and along the Columbia Icefield Highway to Jasper and back to Lake Louise. 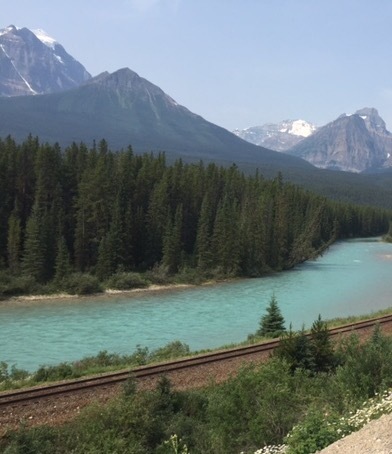 We then tackled the Golden Triangle from Lake Louise crossing the Continental Divide to Radium Hot Springs B.C to Golden B.C and then to Field B.C through the famous Kicking Horse pass. 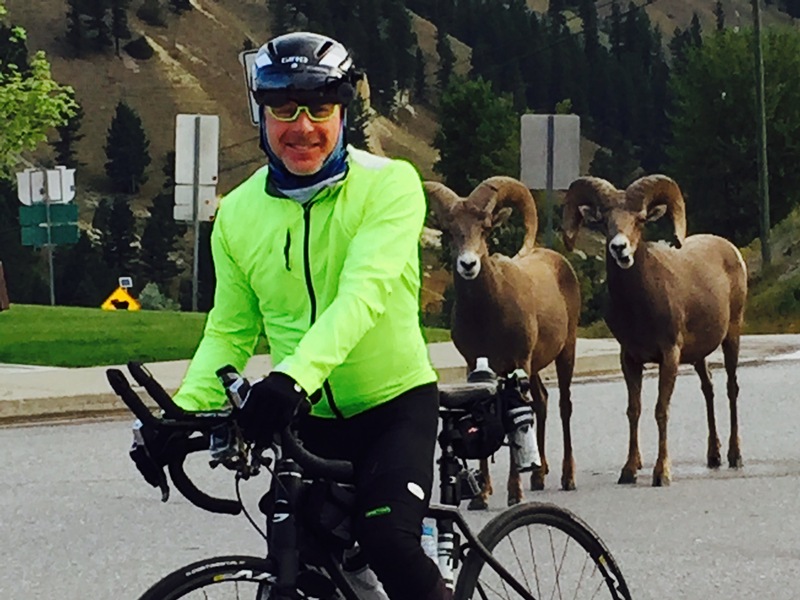 I cycled over 600 kms in 4 days and climbed 18,000 feet which included the 4 main passes in the region; The Bow Valley Pass and the Sunwapta Pass on The Columbia Icefield Highway, the Vermillion Pass just outside Radium Hot Springs, and the Kicking Horse Pass between Golden and Field B.C. The longest pass was 16 kms of a steady 7 % incline with the last 4 kms varying between 8% and 11% incline. The scariest moment was when I reached the speed of 71.4 kms per hour (crazy Canuck) going downhill on the Bow Valley Pass. Thanks to all of you who supported me on this journey through generous donations, and to my trainers and therapists who helped prepare me for this event, and to Don Patterson, who single handedly has changed the lives of hundreds of Aboriginal youth through his tireless effort to establish, what has now become, a self-sustaining program to give the Aboriginal youth a better chance to build their dreams and realize their potential. And, last but not least, a big thank you to my wife Nancy for putting up with my compulsive training and for coming up with the ‘ Alternative Plan A ‘ ; and along with Jo-Ann, helping to make it happen…. Check out the Edmonton Journal story. 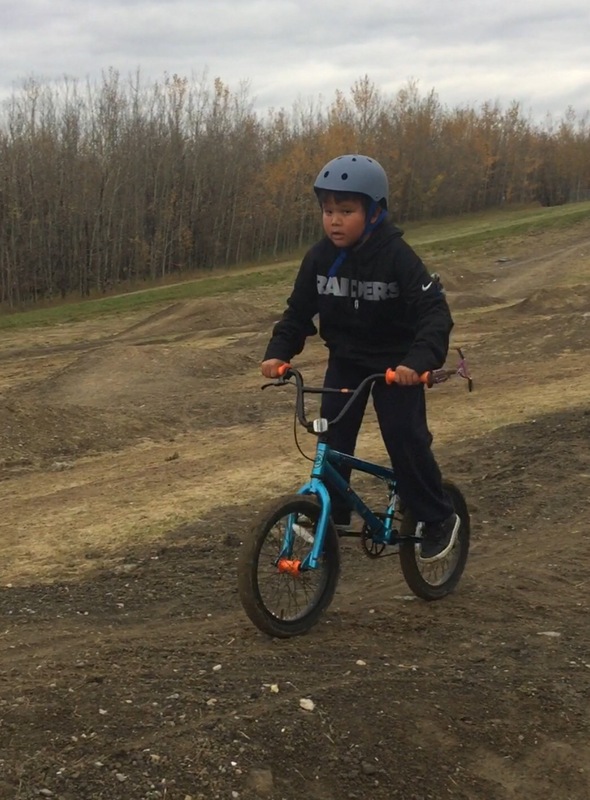 We’re building a pump track at Enoch Cree Nation. A great and inexpensive way for kids to have fun on their bikes. It’s also a model that can be copied in other communities. 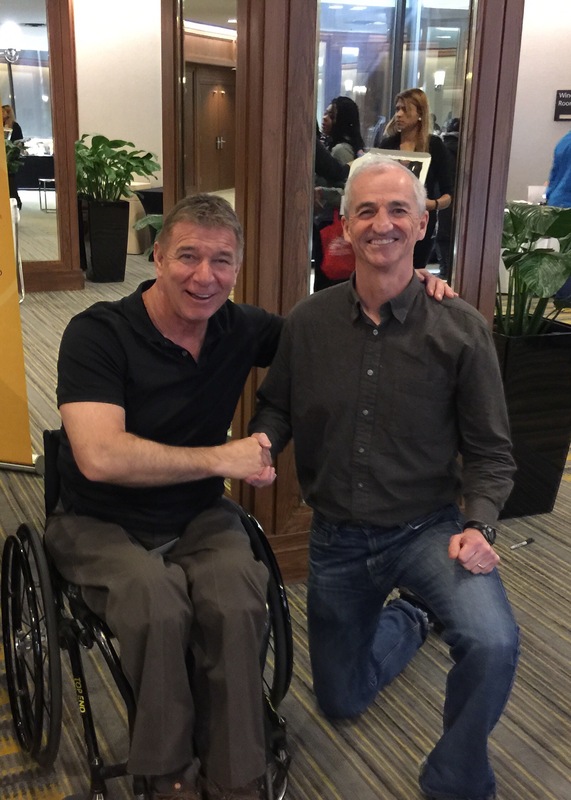 I spoke to Rick Hansen earlier this year at a youth health conference. His words resonated when he said: “Honour your own gift.” We each have special talents and gifts to share with each other. It just takes some of us a little longer to appreciate them. In 2012, I did a solo unsupported bike ride of 7200 km from Vancouver to St John’s in 28 days and averaged 250 km a day. Hey, I’m not fast but lots of endurance. When I got back to the Mississauga Y, the guys said: “It took you 58 years but you finally found something you’re good at.” Lol, I might have phrased it differently. My mode of transportation has certainly changed in recent weeks. 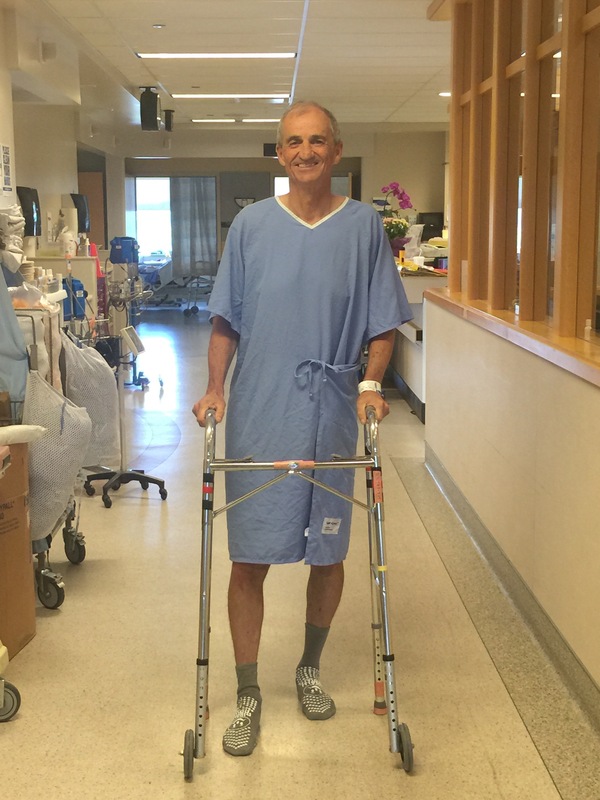 Bicycle > Helicopter > Operating table > Bed > Wheelchair > Walker > Crutches > Single Crutch. The cross country ski program we are launching in Fort McPherson is a perfect example that can be copied across the North. 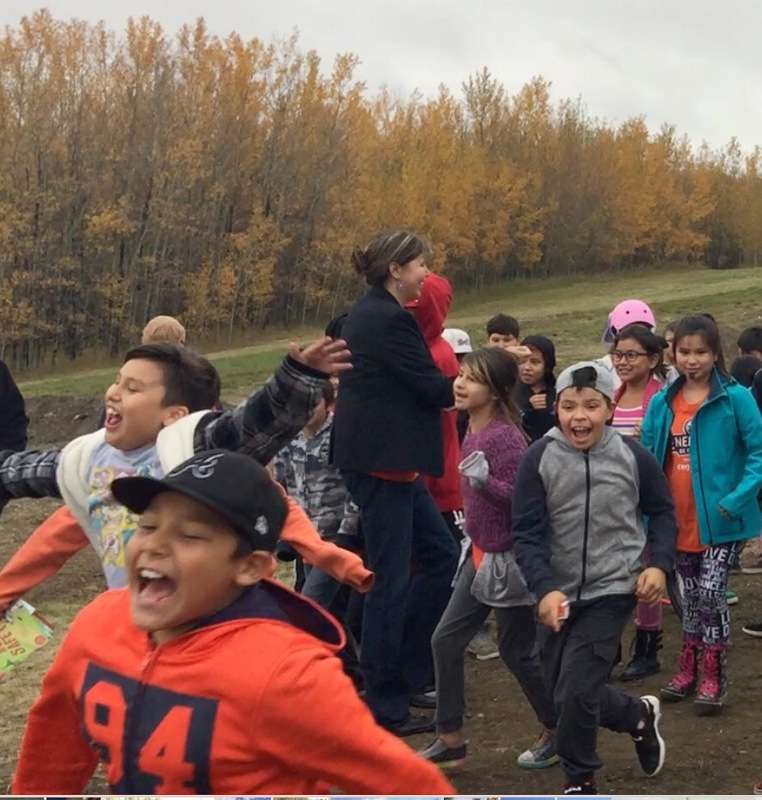 Shirley Snowshoe is the dynamic Principal at Chief Julius School who is passionate about the well being of her students. Paul Henthorn has coached his own kids at the recreational and competitive levels, grooms the local trails and freely signs out equipment to the youth. He would be happy to coach. 4 time Olympic skiing legend Sharon Firth visits northern communities each year to lead youth thru a wonderful ski demonstration. And thru the Gen7 Aboriginal Role Model Program, we’re raising funds for a Gen7 messenger to serve the Mackenzie Delta area (Inuvik, Tuktoyaktuk, Fort McPherson). The challenge: The equipment is some 15 years old and limited in quantity. 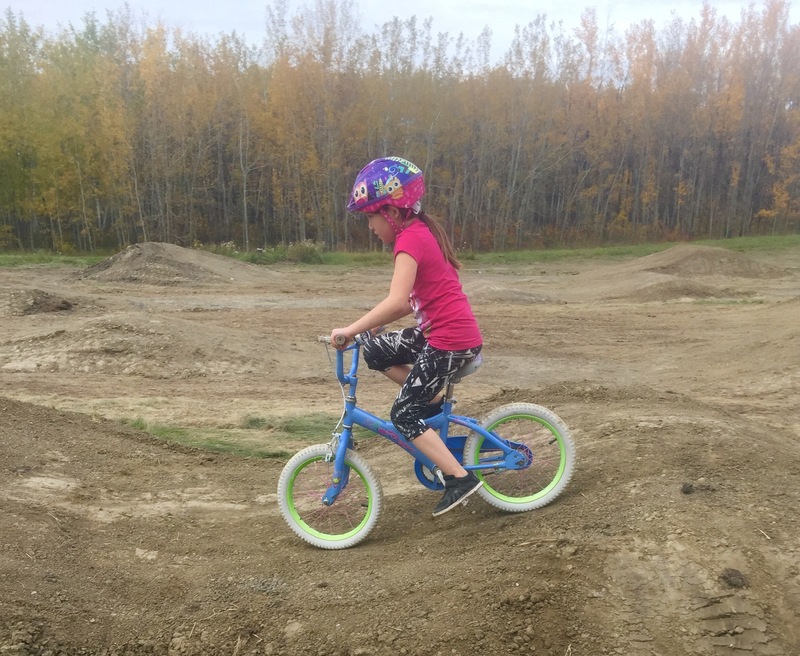 Here’s what we’re doing: Sport Central in Edmonton, who are also providing bikes to many communities such as Maskwacis, will be doing a local donation call for quality used equipment. Just sitting in your garage? Let’s put it to good use. Mike Neary, the Sports Manager with Cross Country Alberta, will inspect the equipment. And for shipping, though not yet official, we’re talking with the donation department of a trucking firm. Any ideas, fire them my way. Let’s make it happen! Here’s the article at the start of the Ride. Today’s update: Donations are over $11k! Firstly, I really appreciate everyone’s kind thoughts and support. A little better each day but a roller coaster of highs and lows. The doctor felt it was a very bad idea to try and drive to different events. I’m now realizing that and blame it on the morphine. Those events have been cancelled (as everyone suggested last week). We’ll figure out a new sensible plan. Lots on the go with the wonderful people at YMCA and GEN7. Stay tuned! 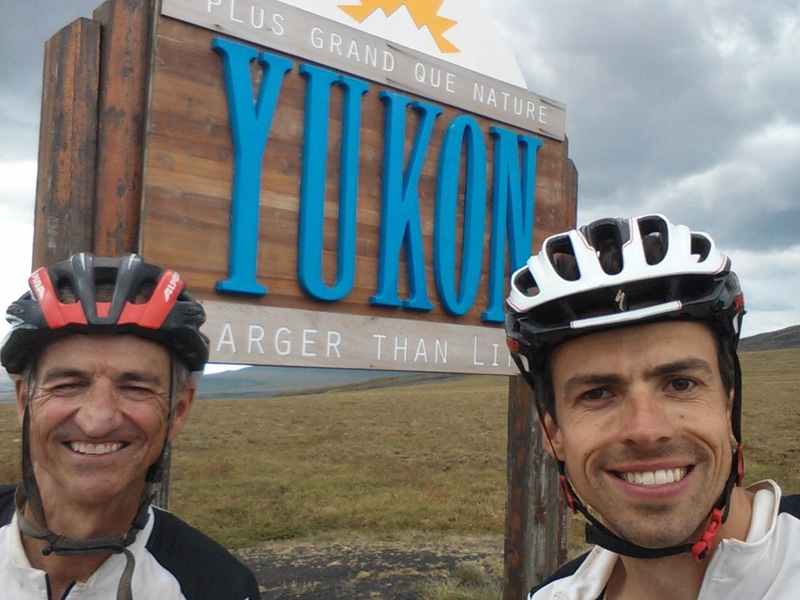 Crossing into Yukon with my awesome nephew Rob MacInnis. While cut short, it was very special riding with Rob.